Number of books you read: 218!!! Ooh, starting off with the most difficult question. I think I have to go with Nevernight. I still think about how much I liked it sometimes. I thought I would love Down and Across but I kind of ended up hating it. Troll. Mostly I was just surprised that a book could possibly be this bad. 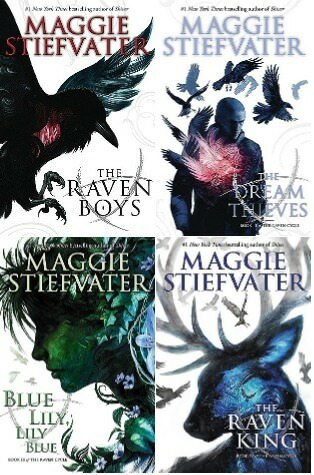 Since I probably can’t use The Raven Cycle for every series-related answer, I’ll go with In Bed With the Beast. 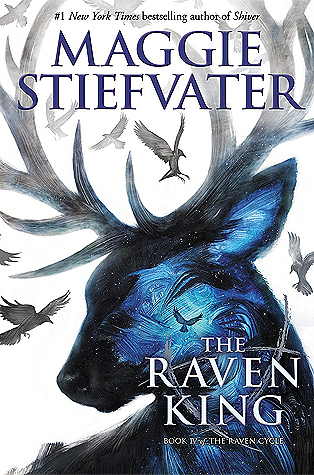 I have to go with The Raven King because it’s the only series ender that I read in 2018. Definitely, without a doubt, Jenn Bennett. I don’t tend to read a ton of political nonfiction, and when I do, I don’t tend to love it. 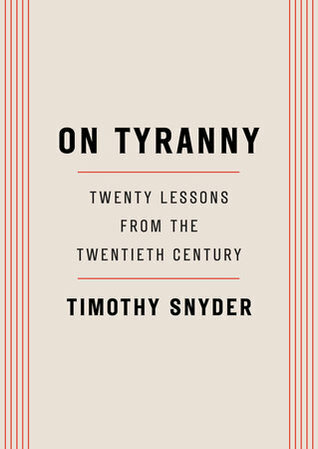 But On Tyranny was amazing. I’m trying so hard not to repeat books, but I think I have to go with Nevernight again. I am, in general, very unlikely to ever re-read a book, just because there are so many books that I want to read and so little time. That said, if I absolutely had to choose, I’d probably re-read The Kiss Quotient. 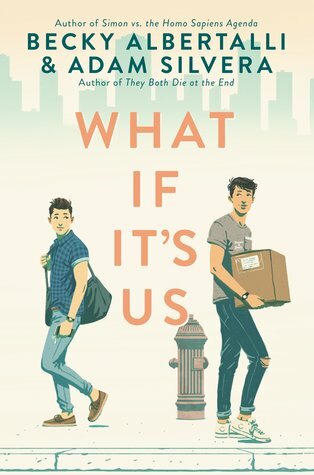 What If It’s Us. I’ve said a few times that I love this cover so much that I’d frame it and hang it up in my house. 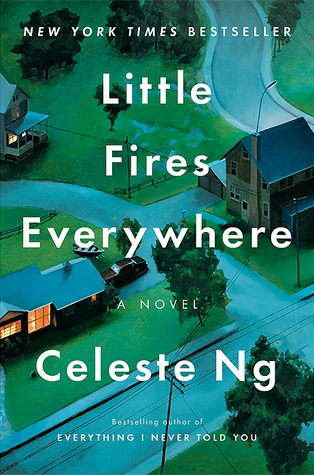 This is another really hard question, but I think I’ll go with Little Fires Everywhere. 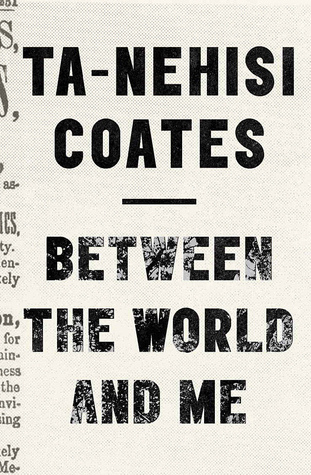 I don’t know about life-changing, but Between the World and Me was very thought-provoking. 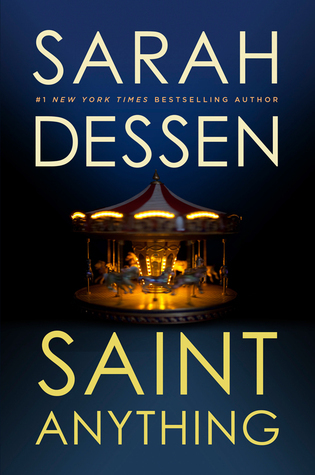 I’m a huge Sarah Dessen fan and I owned Saint Anything FOREVER before I finally got around to reading it. 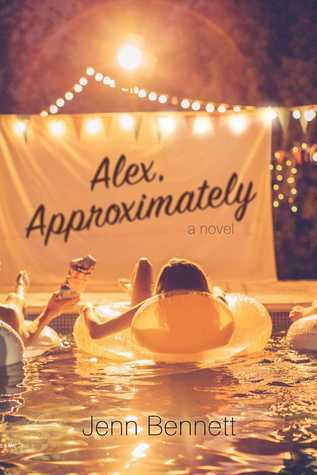 I had never read anything by Jenn Bennett when I picked up Alex, Approximately and I was so surprised by how much I loved it. 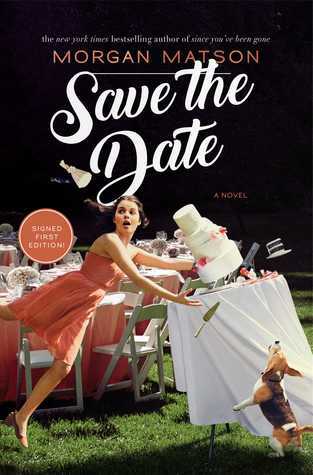 The Grant siblings in Save the Date! R.S. 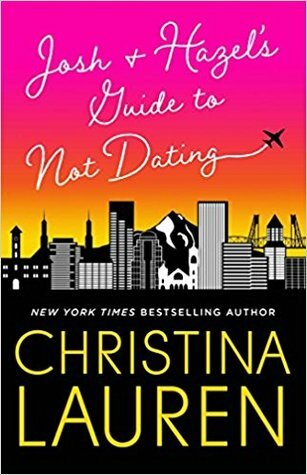 Grey, queen of steamy romantic comedies, wrote a number of my favorite books of 2018. 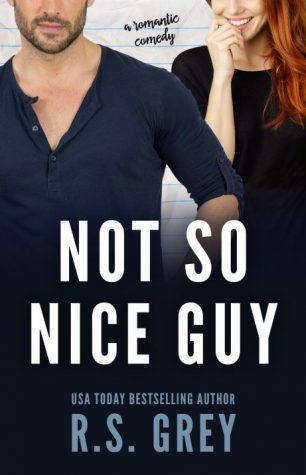 I think my favorite this year was Not So Nice Guy. It’s so hard to choose because I’ve read a lot of great books based on someone’s recommendation (or just peer pressure) this year. 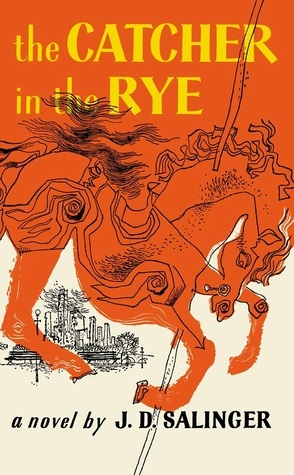 One book that I definitely would not have read (or, I guess, re-read) without being asked was The Catcher in the Rye. This was a buddy re-read with Daniel and I loved it so much more the second time around. 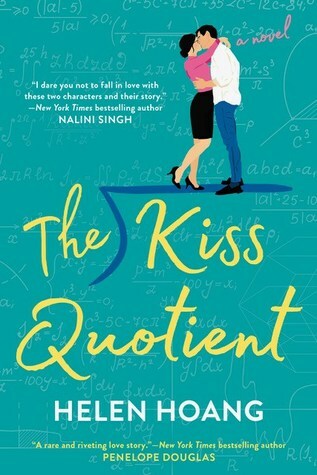 I think my one and only fictional crush from 2018 would have to be Michael Phan from ﻿The Kiss Quotient. 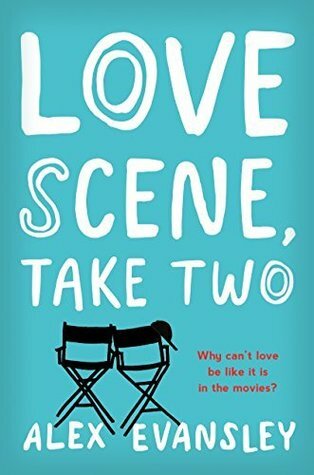 Love Scene, Take Two was an easy five stars for me. I loved it so much! 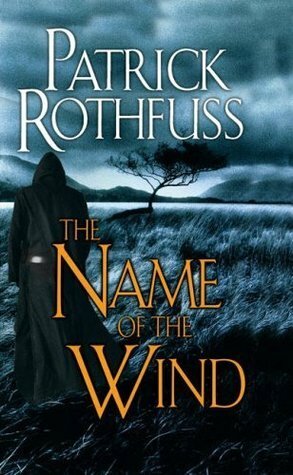 Hands down, The Name of the Wind. Emergency Contact just made me feel warm and fuzzy and happy. 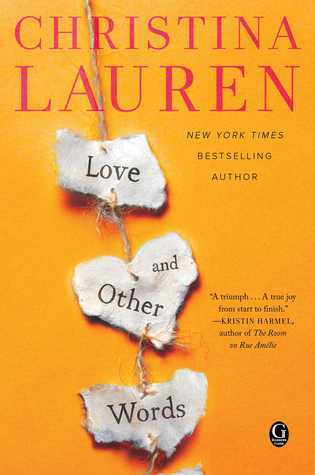 It’s really, really rare for a book to make me cry, but Love and Other Words had tears streaming down my face. 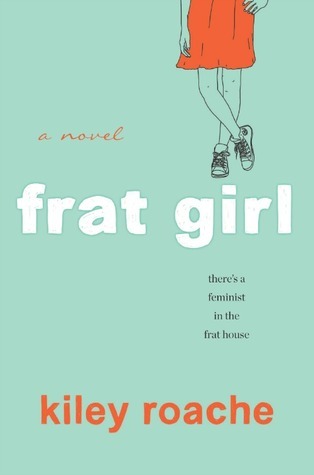 Since I’m trying not to repeat books, I’m going to go with Frat Girl! 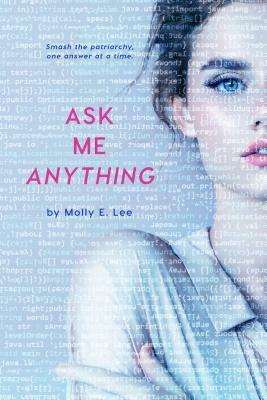 I loved this book and somehow it only has 557 ratings on Goodreads! 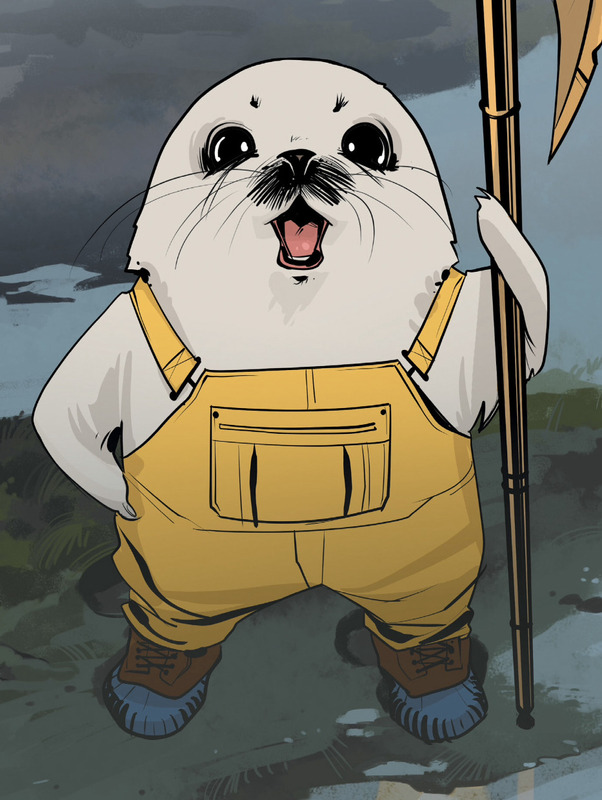 I’m still not over the way that Saga, Vol. 7 ended. I think that honor would have to go to The King of FU. 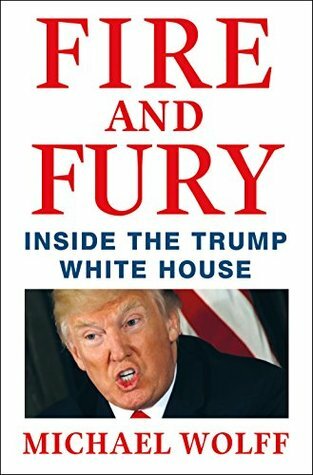 Fire and Fury made me mad, both because of the subject matter and the fact that it could have been so much better. Everybody already knows that my favorite book blog of 2018 is Page to Page, run by my favorite person, Daniel. That’s more than one, sorry. 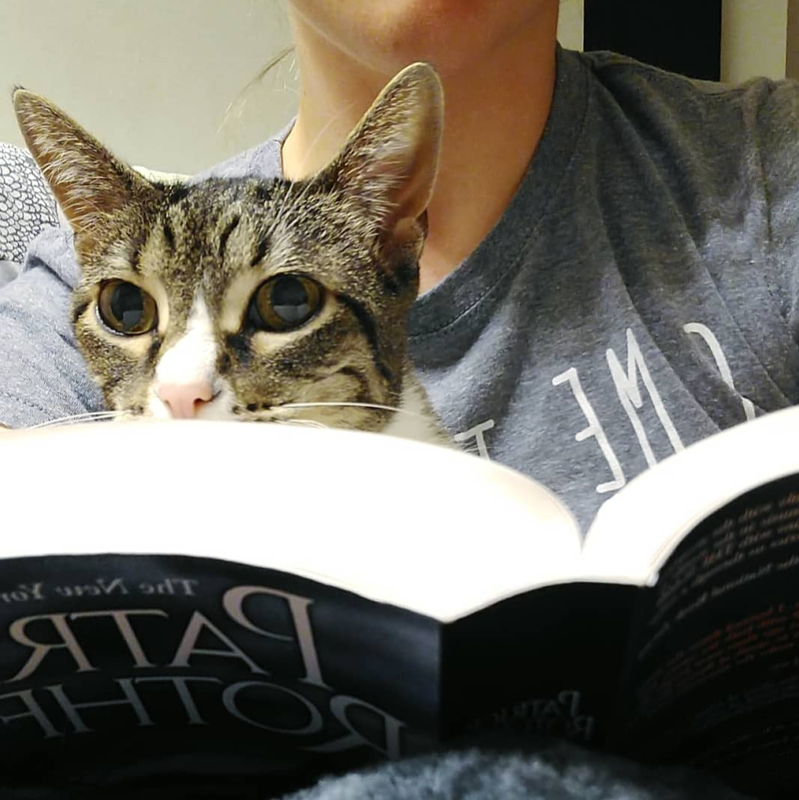 Please enjoy this photo of me reading The Name of the Wind with my cat. I would say that the best moment of my blogging life this year was hitting 1,000 followers. I had a number of reading slumps where I couldn’t even look at a book. You’d never know it looking at my stats, but there were weeks where I’d read 8 or 10 books and then weeks where I’d read basically nothing. My most popular post of 2018 was Top Ten Tuesday: Favorite book bloggers. I’m so happy that it’s my most popular post and it always makes me smile when it gets another like or comment. Honestly, my posts this year have gotten more love than I’d ever expected, but let’s see… I wish some of my earlier posts in 2018 would have gotten more love. I think my happiest discovery is my library’s used bookstore and a used bookstore about twenty minutes away from my house. Also a disaster since I don’t really need to be buying any more books, but at least I’m not paying full price anymore? I did! I set several goals for myself in 2018 and I actually met all of them! 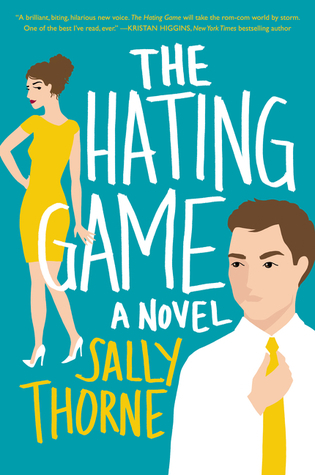 Debut Author Challenge: I wanted to read 12 debuts and ended up reading 15! 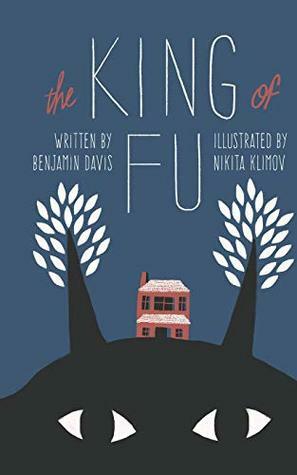 100 Book Challenge: Having read well over 200 books in 2018, I’d say this one was a success. Monthly Motif: I read at least one book each month fitting the theme. Read the Rainbow: I had read the rainbow so many times by the middle of the year that I stopped keeping track. My Plain Jane! 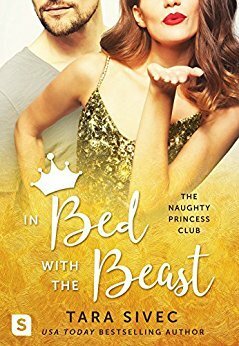 I can’t believe I haven’t read this one yet!! 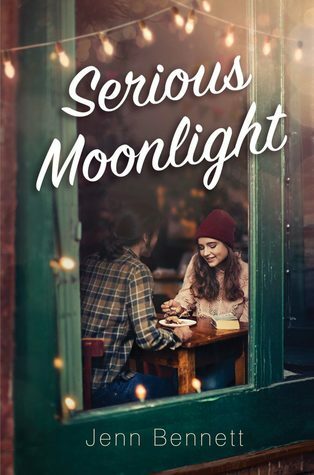 By far, Serious Moonlight is my most anticipated. 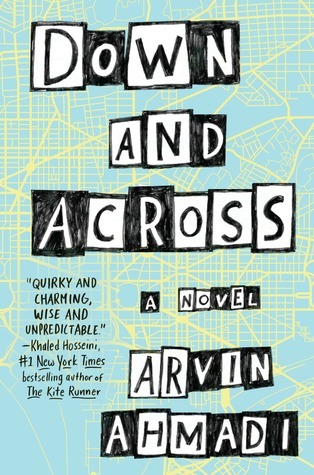 I would do just about anything to get my hands on this book. After having a cup of coffee and nice conversation with the author, I have to say that the debut I’m most anticipating is The Story That Cannot Be Told by J. Kasper Kramer. I have a whole post with my 2019 goals coming up, but basically, I have a few reading challenges that I want to complete and I want to do more collaborations with other bloggers. 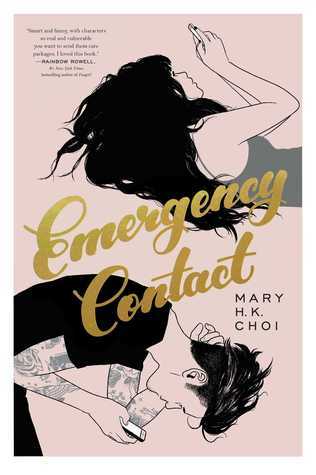 I’ve read one book so far that releases in 2019 and it was amazing. I would definitely recommend You’d Be Mine. Have you done this end of year survey? Feel free to leave your link and the comments and I’ll check out your post! Do we have any of the same answers for these questions? Anything you disagree with me on? Let’s talk in the comments! I love it! You read 218 books in 2018. 🙂 Was that planned? 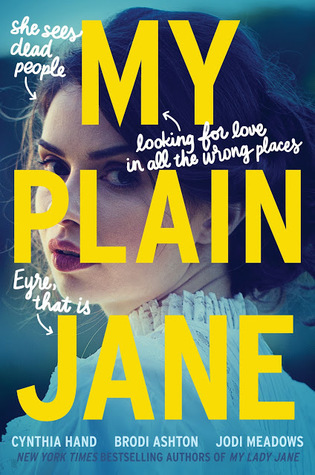 “My Plain Jane” is on my to-read list too! I’m excited for it. I didn’t even notice the 218 books in 2018 thing until just now! Lovely wrap up Sara… !!! I can totally feel your love for Nevernight…. I’m quite excited to read Godsgrave in the new year 😃😃😃 and it’s awesome that you completed all your challenges for this year and good luck for all your plans next year !!! Thank you! I would definitely recommend Nevernight. I didn’t know how I was going to feel about it but I ended up loving it so much. And I’m glad I’m not the only one who felt that way about Down and Across! I was looking forward to it so much and I’d seen mostly positive reviews, but ended up so disappointed. Ahh the spam problem. That was a fun one to play detective on. Also 218 books in 2018! That’s awesome! I’ll have to check Nevernight out. Looks very interesting. Thankfully, my spam these days is much less interesting! And thank you! I can hardly believe that I read so many books this year. Awesome wrap-up! Looks like you had a great year of reading! You had such a great reading year! 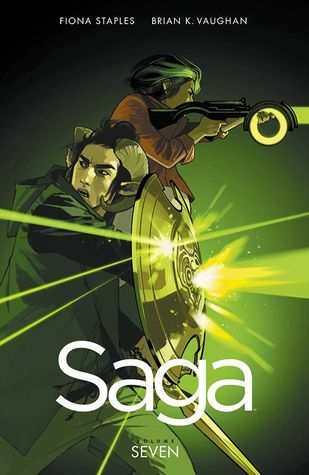 I was happy to see Saga and The Kiss Quotient in your list. 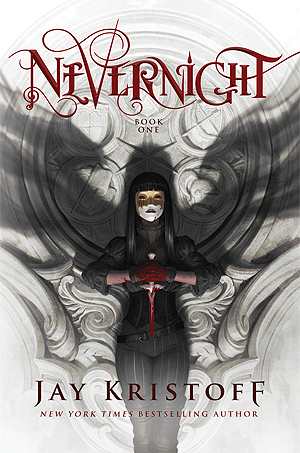 Your posts are always making me start Nevernight so hopefully it will be on sale some day. Quite a year for you. Plenty of interesting books on this post. Thanks for it. I will add some of these to my TBR list. Ghüs! ❤ I think I’d be great friends with him if he were real. I can’t believe you read so many books! Great job!! I really enjoyed your survey; I’ll definitely be checking out your recommendations 🙂 Happy New Year! This is such an amazing year end review. I have so many books on my loved pile that match yours that now I am busily adding ones that you featured that I missed! And, can I just say, 218 books?!? Kudos to you! Congrats on a great reading year! I am definitely reading Nevernight in 2019, I wanted to wait for the 3rd one to start, I generally am not a big fan of leaving a year between 2 books of a series because then I forget too much about the previous one. So excited for this trilogy! Thanks! I hope you’ll like Nevernight! 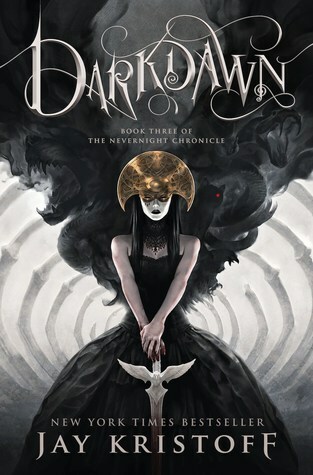 Godsgrave had a little summary of Nevernight at the beginning and I’m hoping Darkdawn will do the same since I’m not a fan of waiting so long for the next book either. 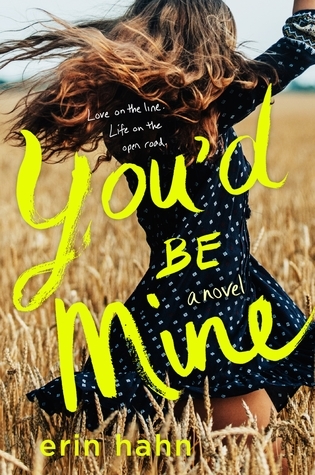 And I hope you end up loving Jenn Bennett’s books as much as I do! That picture of you and kittie is SO CUTE!! Thanks for sharing this survey! So great to see all your highs! You really never know what you’re going to find in your spam comments! Luckily, my spam these days is much less exciting. I get a lot of quotes in Italian and weird insulting comments now? Like “you failed to make a convincing argument, try harder next time, click this link to buy discount adidas.” I wonder why you get so many soccer comments! It’s an adventure every time! Interesting how the best way to sell Adidas in spam comments is to start off with an insult, wonder how that is working out. No clue where the soccer stuff comes from! Haha, thank you! I would definitely recommend hate-reading Troll as long as you’re prepared for how absolutely awful it is!